Go to any social media marketing or real estate technology conference and they will tell you that video is the way to go when you want to connect with your real estate audience. Not everybody is a wizard when it comes to video though. You don't need to be! 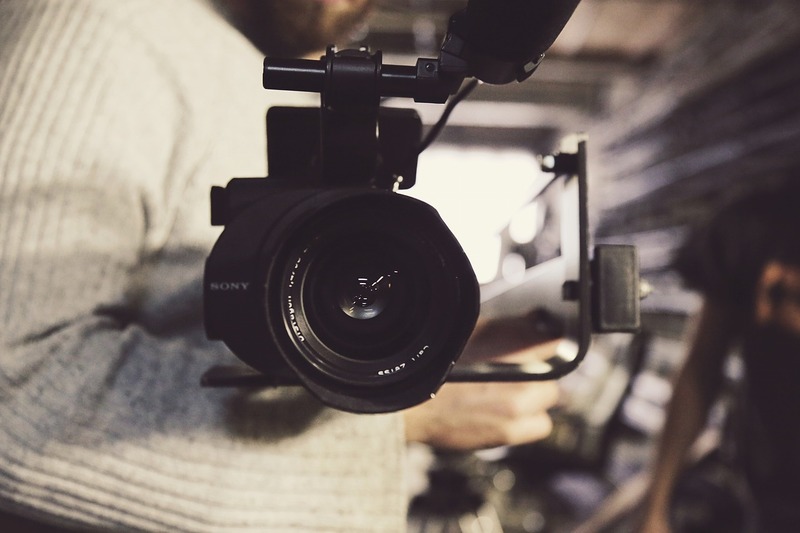 We have the basic equation to create compelling video content for your real estate audience. Video is an easy way for home sellers and home buyers to have their questions answered. We would argue that all your videos should answer a question, otherwise it will not be of any value to your audience. Going live on your commute home to say "hi" or while you are at the beach to show people where you are at is not as interesting to other people as you would think. Here is a Guideline for Writing a Script for Facebook Live. Before You Go Live - When? Before You Go Live - What? Most of the work done with Facebook Live is actually not done during the broadcast, but before and after. What you need is a topic, and the topic should be a question you are answering. What should I know as a first time home buyer? What are the features of this listing that are really great? Why do I need to use an agent when I can sell my home myself? Have a single concise topic that will answer a commonly asked question for your real estate leads to keep them engaged with your content. For branding purposes, and to increase your likability, using the same introduction can build familiarity with your brand...especially if people are watching that you haven't met in real life yet. The Intro is your greeting. Keep it short and simple. For example: "Salutations Dallas! Today we are answering the question: Which Dallas neighborhood should I move to?" -- then move into the bulk of the video. When we refer to the "script", we mean your talking points. You don't have to read from the script verbatim, but at least have talking points so the video has a direction and a predictable end. If you do a video about "5 reasons you should WAIT to sell your home" they'll have a better sense of how long the video will be...instead of clicking out of a video early because it feels like the host will be rambling on forever. The easiest way to create a body is by using bullet points, or a numbered list...then shortly elaborate on each item. This is where you can have people opt-in! You should hopefully already have email marketing in place. So use a call to action to send them to a landing page to capture their information. If you have a blog tied to the topic you are talking about, send viewers there. Either way, you want to be able to send viewers to your website. Keep the same concept with the Intro, and use the same phrase for every video to build familiarity. For example, " That's all for today's video. I hope you learned something new. If you want to learn more click the link in the video's description after I update it. And I will see you all next week, same time, same me. Bye!" Update the video description with links to your landing page! Also write a teaser for what the video is about. You will likely get more viewers after the broadcast vs during the broadcast. A quick 2 sentence description should be enough to get people to click that play button. Need more leads from Facebook? Click below to learn more!